Theaters have almost lost the battle to home theaters because anyone can enjoy a flick in near theater quality at home. The upcoming Dolby Cinema with 4K HDR projectors and amazing Atmos sound aims to change this one more time. In the past, theaters used to be the place where you have to watch a movie to get engrossed in it and feel completely immersed. But, with 11.1 surround systems and HD televisions that measure 60 inches or more has brought a similar experience to the convenience of your couch. So, how do they stay apart from the crowd and show that they still rule it? 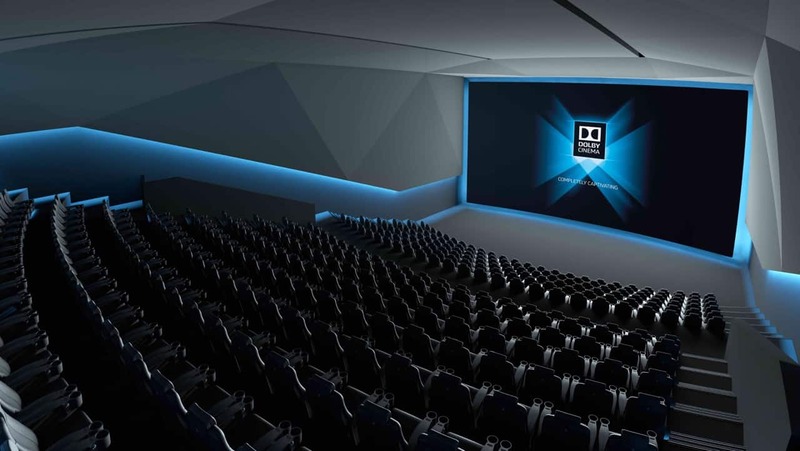 Dolby has partnered with AMC to bring 4K HDR projectors to theaters which is a combination of two Christie 6P devices and mix is with Dolby Atmos technology for sound. Compared to other forms of display, HDR laser projectors are the best in the world. The technology as a whole is referred to as ‘Dolby Cinema’. They merge two different images, one will be an over exposed version while another is an under exposed. When the blazingly bright and dark images come together, they are capable of producing the best colors, contrast and blacks in a single frame. The idea is known as the Dolby Vision. Atmos has been around for some time now but when you combine them, you get the best theater experience like never before. The sound offers over 128 channels which is spread over 64 different output sources, said Digital Trends. Dolby partnered with AMC to bring the Dolby Cinema technology to their Prime theaters which will also add innovative new seats that will vibrate based on the content playing in the screen. It is similar to movie theater rides but when it is subtly incorporated into a conventional theater, it will definitely lure customers, believes the company. At least, 50 theaters in U.S. are expected to be equipped before 2018. Meanwhile IMAX is working on their laser projectors while Dolby Atmos has a new competitor with the DTS X.